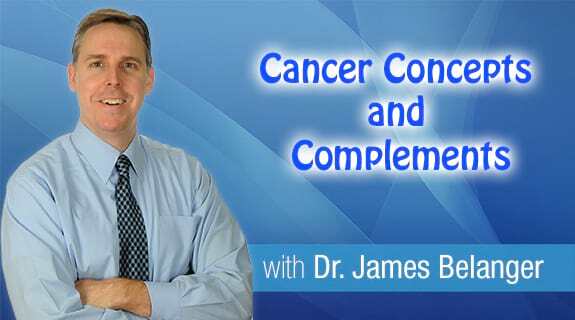 In this episode, Dr. James Belanger will talk about common immune system abnormalities in people with metastatic melanoma and laboratory tests to identify these abnormalities. In addition, he will discuss how he creates a custom treatment plan of natural medicines which can correct each individual immune system abnormality. Natural medicines which may induce cell death of melanoma cells will also be discussed.